THE BEST MOBILE SPORTS GAME OF 2008 SWINGS ONTO iPHONE! Swing into the fun and excitement of bowling any time, anywhere with I-play Bowling! 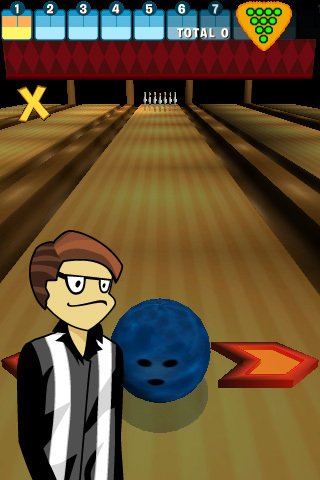 I-play Bowling puts you in the alley and the bowling ball in your hand. Use your phone to control your swing, speed, spin and the angle of your ball. 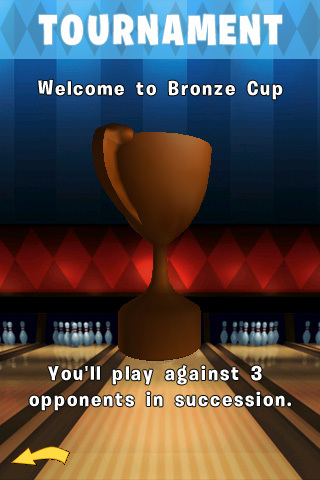 Get I-play Bowling now and get into the game! • Accelerometer control for realistic Bowling action and spin—swing it like a real bowling ball! 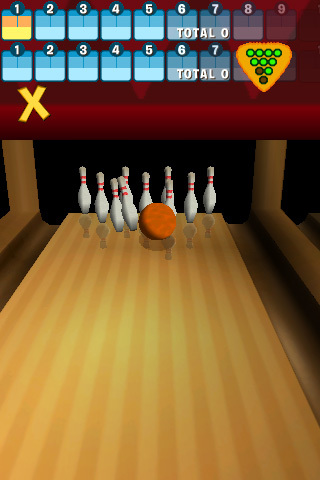 • Practice mode, to hone your bowling skills. 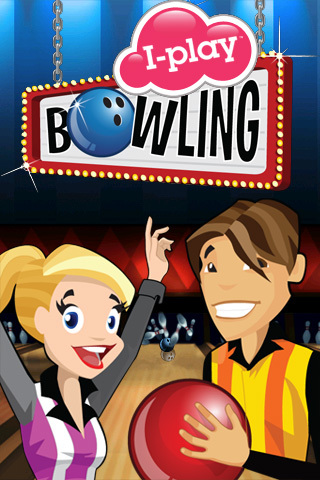 Note – PLEASE HOLD ONTO YOUR IPHONE while playing this game—remember your iPhone is not an actual bowling ball!